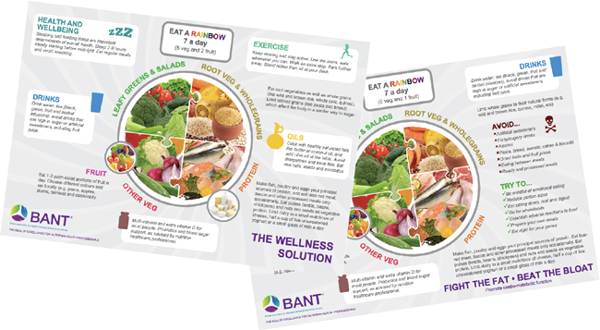 BANT Council has unveiled an exciting new opportunity for nutritional therapists to develop services for their clients. The Register of Nutrigenetic Counsellors is now live. Special offer to BANT members for discounted membership of RSM. We are delighted to announce BANT members can get free tickets for the Allergy and Free From 2013 show. This is the third edition of our new look e-News, we hope you enjoy it.